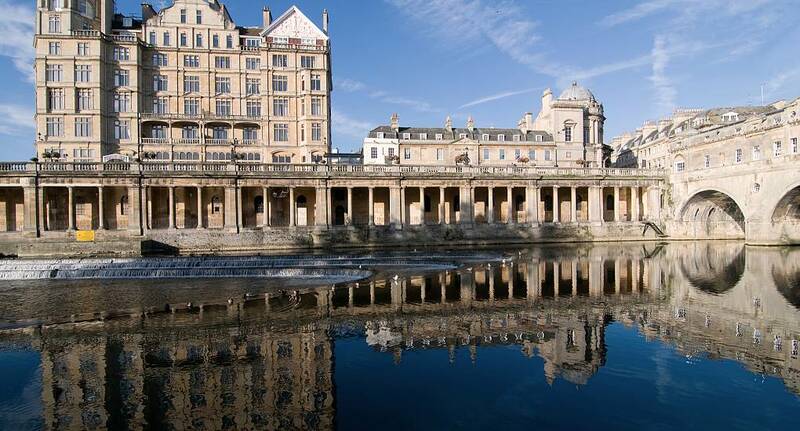 If youre unsure of a destination or want something a little different, you cant go wrong with a hen weekend in Bath. Being relatively new to the hen experience scene, the city of Bath has quickly established itself as a top venue and is knocking on the door at becoming one of our most popular destinations. Exceptionally high standards are a prerequisite in this venue that is steeped in history. It might come as no surprise that luxury pamper weekends or spa days are an extremely popular choice for any hen party visiting Bath with high quality accommodation in abundance. This coupled with great shopping and trendy nightlife Bath promises to include all the ingredients for a perfect hen weekend.